Long multi Tourmaline necklace silver Tara. 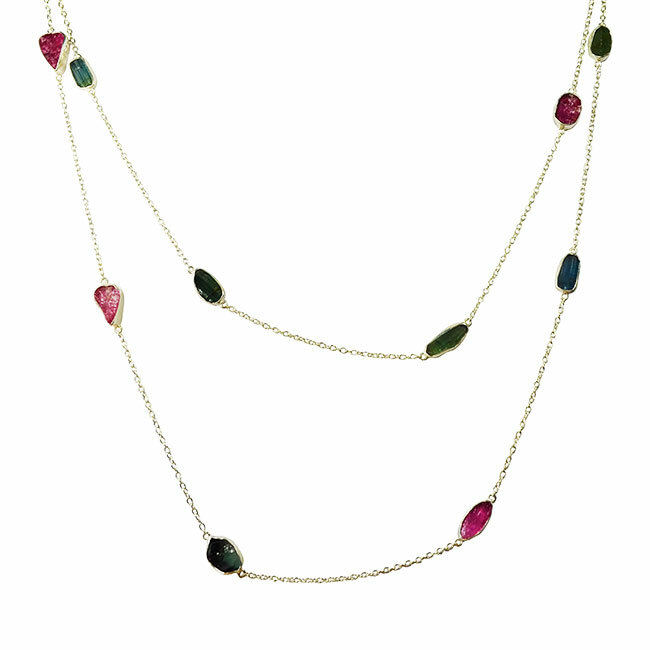 This delicate necklace is handmade featuring thirteen multi tourmaline stones. 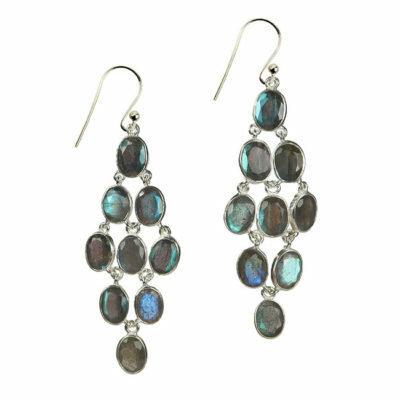 The stones are set in silver. 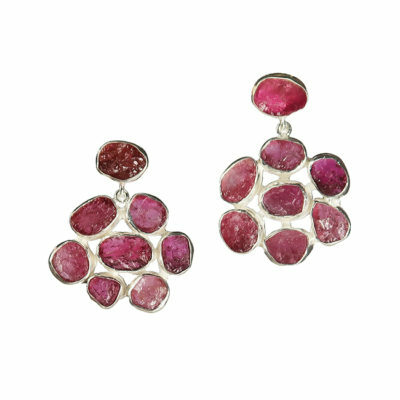 The tourmaline stones are mainly pinks and greens. 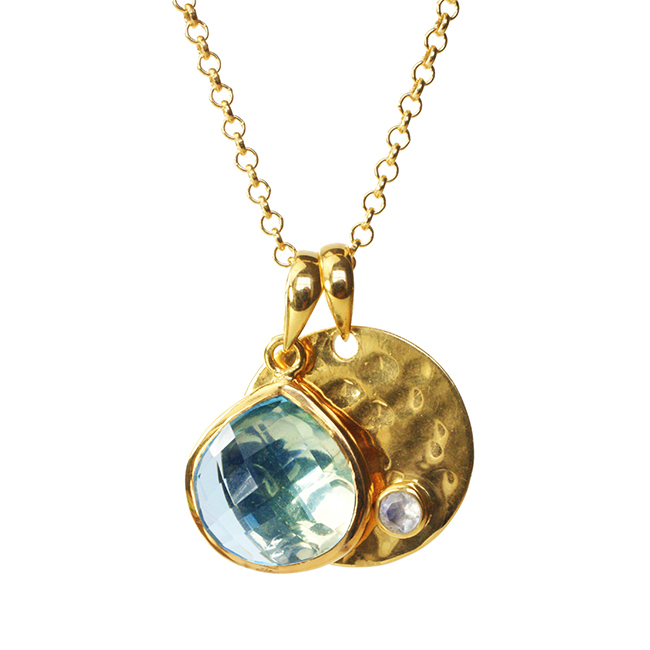 The necklace is long enough to wind round the neck 2 or 3 times depending on how long you would like it. 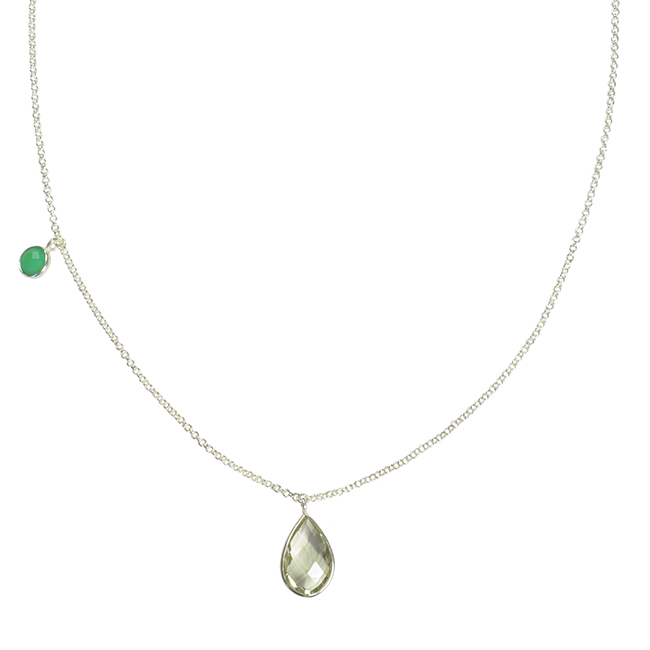 The long Tara necklace is an easy piece of jewellery to wear, perfect to add a touch of glamour. 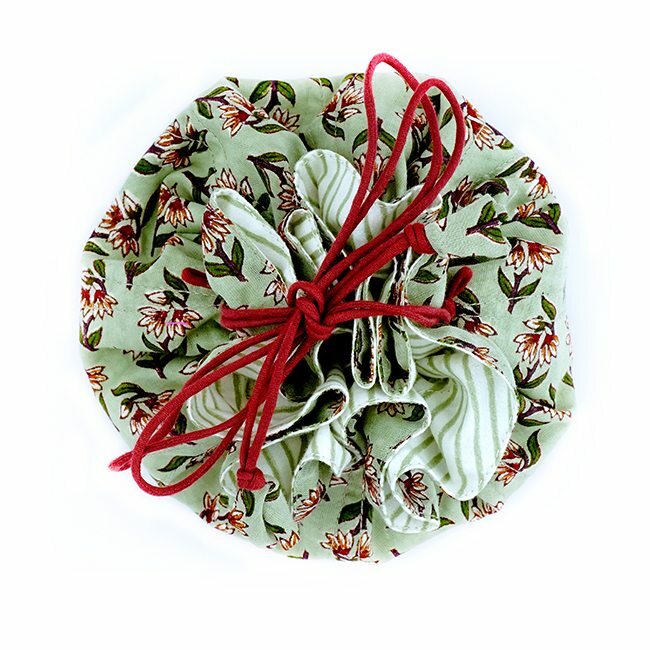 This necklace is made from natural materials and as such may have some small inclusions. 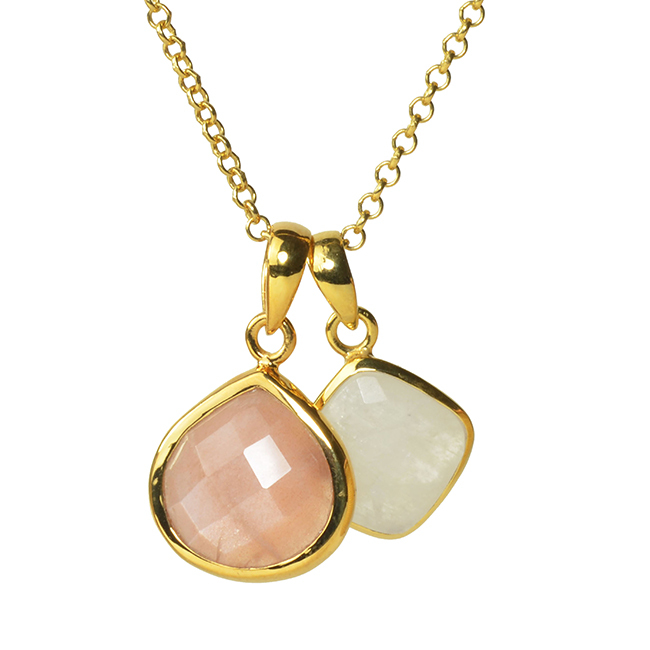 As with all our jewellery, the necklace will be gift wrapped in our branded box and tied with pretty ribbon. 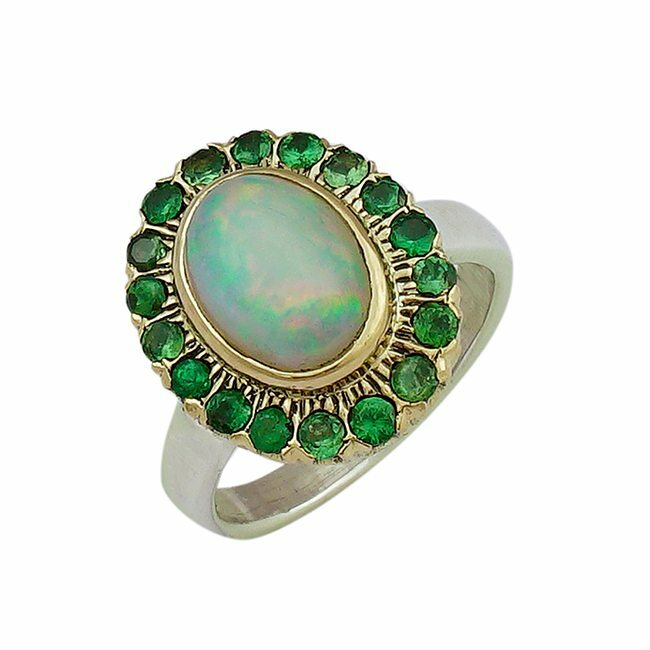 Opal is the Birthstone for October and one of the stones for the 8th Anniversary stone.